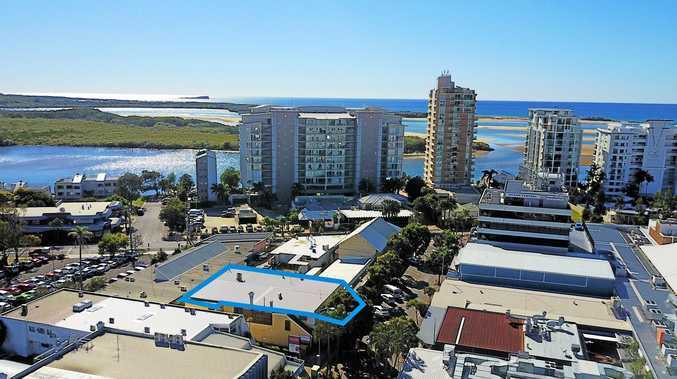 TONY Rich of Colliers International Sunshine Coast has been appointed to market by an auction campaign the investment/development property at 7 Ocean Street in Maroochydore. Ocean Street has become the hospitality hot spot in the Maroochydore CBD, and a hive of activity, boasting restaurants, bars, retail etc. 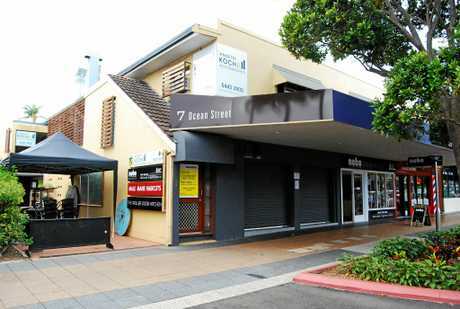 Number 7 Ocean street is an older style two-storey building with 23m frontage to Ocean Street. The total building area is 787sq m on a 663sq m parcel of land. The maximum building height for future development is 40m or 13 storeys, and the zoning is Principal Centre Zone. "The opportunity exists for a smart investor to acquire this property on an as-is basis,'' Mr Rich said, "and to then upgrade and remodel the building to cater for food, retail, café and restaurants on the ground floor, and hospitality or offices on the first floor. 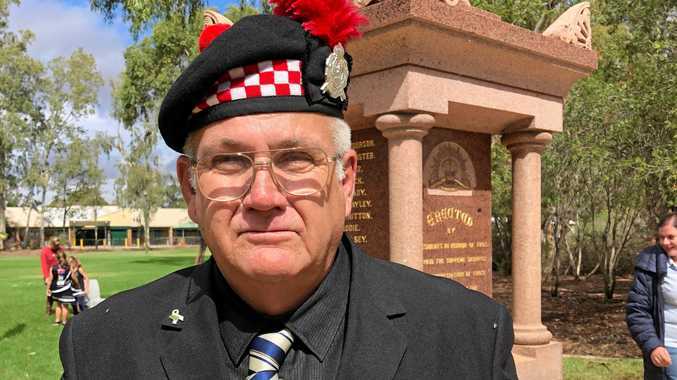 "This will extend the café scene down that side of Ocean Street to directly opposite the Post Office Bar and Restaurant - the opportunities are endless. Number 7 Ocean Street, Maroochydore will be auctioned on-site at noon on Friday, August 11.